This is exciting news for you dedicated Air Canada and Aeroplan fans who have chosen to fly via Frankfurt to get to Dubai via Air Canada and Lufthansa as now you can now fly direct! The flight will be welcome news but for those just connecting in DXB getting a good *A connection might be more challenging. 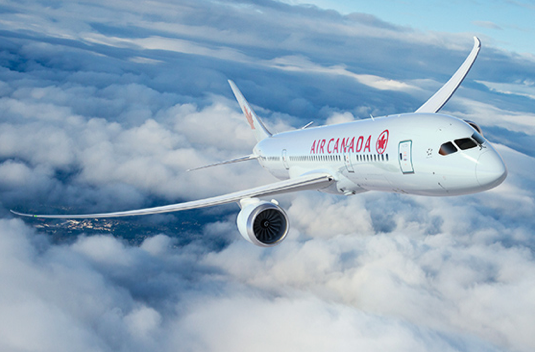 Air Canada going to compete with Emirates and Etihad (Abu Dhabi is only 40 min away)?! What a joke! AC is a rubbish airline in Business - absolutely cannot compete with the other 2 or Qatar from Montreal. And they want to do 10 across in Economy with horrible inflight service! Don't think most people will terminate in Dubai....Dubai and Abu Dhabi are a connection hub, and given the passenger profiles, likely this will be a stop-over to India / Sub-Continent (assuming same demographics as the the Emirates/Etihad flights to YYZ / Chicago).